Marcia has been practicing bankruptcy law since 1982. She has practiced in Holland, Michigan since 1989. She also has served on the panel as a chapter 7 bankruptcy trustee since 1992. She has seen 1000’s of cases in her work as an attorney and as a trustee. We look forward to assisting you in resolving your needs if you are experiencing financial problems. 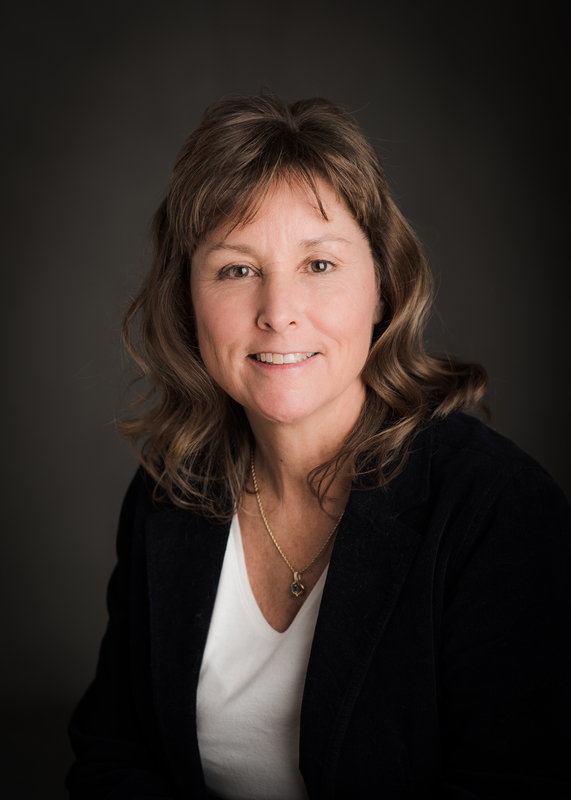 Marcia R. Meoli left Hann Persinger effective June 1, 2015. She started her own office, Marcia R. Meoli, PLLC and will also operate under the name of Lakeshore Bankruptcy Center. She is located at 1180 Ottawa Beach Road, Suite A, Holland, MI 49424. You may reach her at 616.396.2124 and mmeoli@meolilaw.com . Marcia will continue to practice bankruptcy law, representing individuals and businesses in bankruptcy proceedings. She will also continue on the panel of chapter 7 trustees in the Western District of Michigan, holding meetings of creditors in Grand Rapids, Michigan. See Resume for Marcia . Some bankruptcy firms are satellite branches that are not staffed regularly. Our office has on-site staff and an attorney who is available to meet with clients and answer questions. You will meet with the attorney and with the support of competent staff. Our firm’s priority is to get the best results for you in a way that is also understandable. We know that you are not used to the bankruptcy process and probably never thought that you would need to consider that legal option. We will review all of your legal alternatives to handle your financial situation. We hope that you will leave our office better off than when you came in. We will do our best to achieve that result.